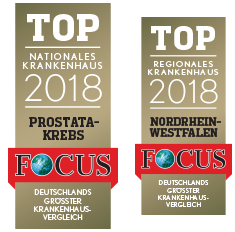 Prostate Center Europe – The biggest and most experienced DaVinci centre of Europe! The biggest and most experienced DaVinci centre of Europe! The biggest en most experienced DaVinci centre of Europe! There are several treatments, in case of prostate cancer. Our team of specialists will give you the best advice possible. The DaVinci method is a new, very successful technology used for prostate surgery. 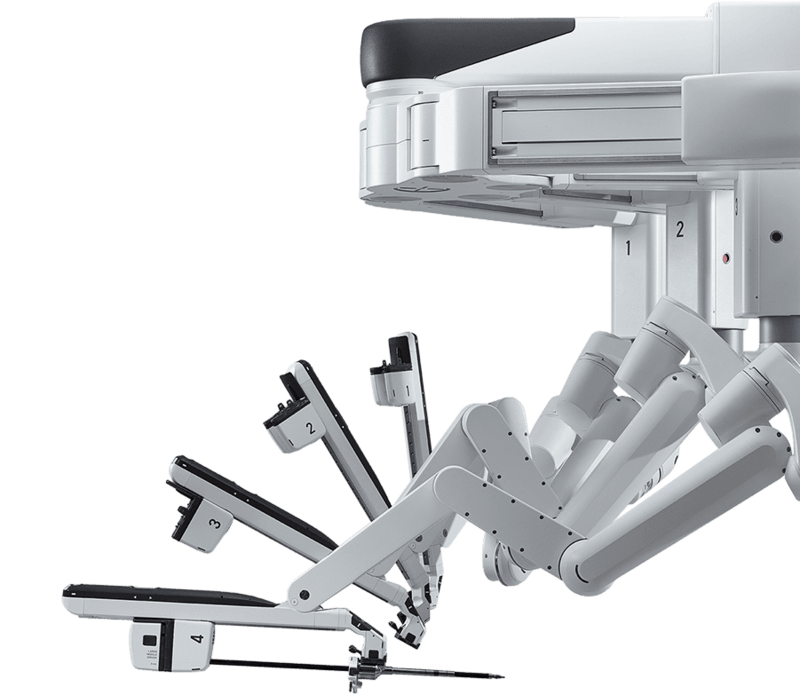 The Da Vinci surgical system is a new cutting-edge technology in surgery using highly developed modern medical techniques to treat prostate cancer. In a Da Vinci prostatectomy the entire prostate is removed, and if necessary, the surrounding tissue as well. The chances of impotency and incontinence are brought down to a minimum with this treatment.